Joe Rogan and Pat Healy. Both 2015 Super Bowl teams and Olympians. Wayne Rooney, Carl Lewis, Tom Brady, Elle Macpherson, Peter Gabriel, Michael Crichton, Susan Sarandon. What do they all have in common? Floating. 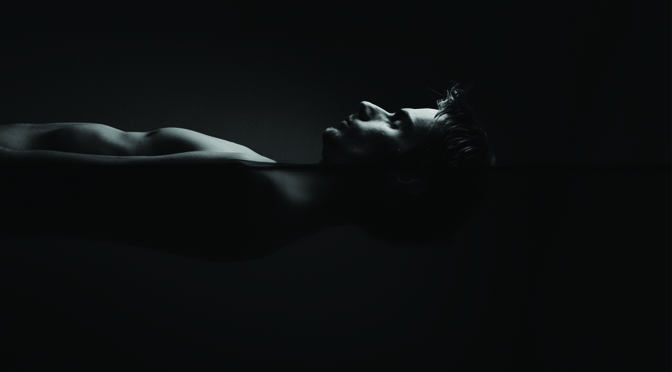 Either in their own tanks or at float centers throughout the world, these athletes and artists have found pain relief, relaxation, creativity and clarity in a float tank. Sports psychologist for the Seattle Seahawks, Mike Gervais, regularly uses meditation and mindfulness to help players maximize their performance. “Gervais is about to lead a meditation session and, as he always does, instructs the players to hit record on their phone voice-recorder apps and to close their eyes. Then he starts guiding them: ‘Quiet your minds,’ ‘Focus your attention inwardly’ and ‘Visualize success’.” As the players began to feel the benefits of this practice, they reached out to their local float center. Floating became a regular training tool for both Super Bowl 2015 teams and is being implemented into professional training regimens all over the world because of its ability to improve both physical and mental performance. Floating isn’t amazing because athletes and celebrities do it; athletes and celebrities float because it’s amazing. Simple, inexpensive, natural and effective: Floating is a performance-enhancing experience for everyone. This is some great information, and I appreciate your point that float therapy can help athletes with pain. My daughter injured her knee while playing basketball, and I want to find ways to help her with the pain. I’ll definitely look into float therapy as a way to help her recover. Thanks for the great post! There really are a ton of benefits that float tanks can provide to people, but I had never thought about how they effect athletes. However, it does make a lot of sense that it can help them relax and take take the stress off of their muscles. After all, if they’re in a float tank then there won’t be any pressure placed on an inflamed muscle or anything like that.